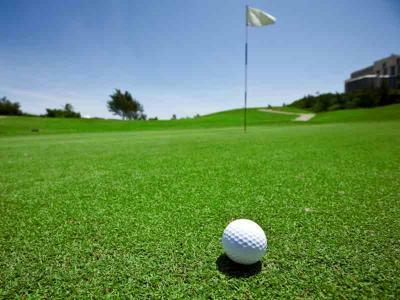 Enjoy a round of golf on one of Ireland’s premier parkland courses, designed by the legendary Christy O’Connor Jnr. 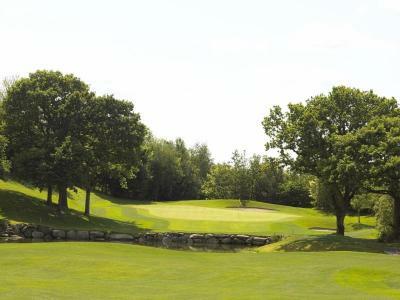 Mount Wolseley Golf Course is an idyllic and lush parkland course that tests every facet of a players game while also providing enjoyment & is a must play for the avid golfer. 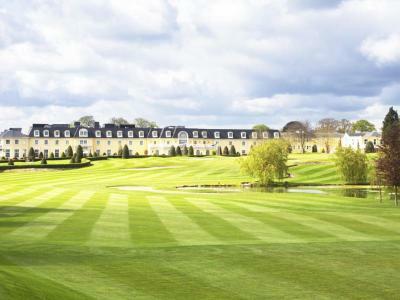 Enjoy a round of Golf on one of Ireland's premier parkland courses, designed by the Legendary Christy O' Connor Jnr. 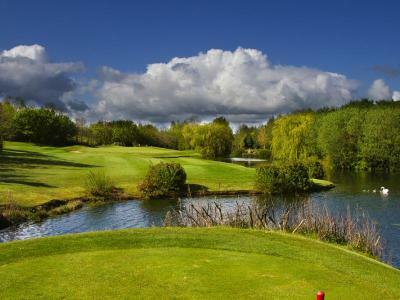 A unique opportunity to play 3 of Ireland's premier parkland golf courses. 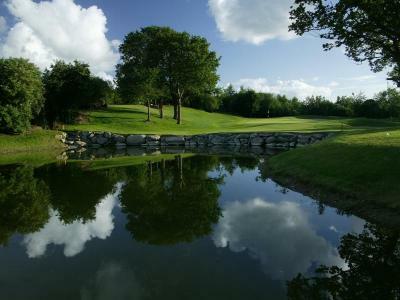 Play Mount Wolseley, Mount Juliet and Carlow Golf Club.